Founded in 1989, Hotel Shikhar is not just a hotel. For last 25 years or so it has become the soul of travel & tourism business in Kumaon & has also played an intrinsic part in the life of the city. 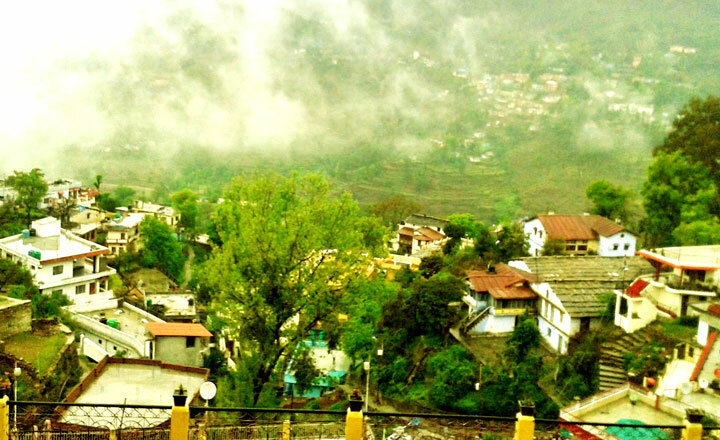 The most popular & leading hotel of Almora, it is perfectly located at the city’s heart. It is minutes away from the local bazaar, taxi- stand, car-parking, bus-station & all major banks, govt. institutions & business centres. Overlooking lush greens of the valley & the splendour of Himalayan Range. Free driver accommodation with free staff food are some other highlights of the hotel.